Congratulations! Great poem choice. Enjoy your beautiful family. If parenthood has taught or tried to teach me anything it’s patience and adaptability. He is so beautiful, Sharon! Congratulations to you, Doug, Felicity, and especially baby Henry. He was born into a great family today! Thank you for sharing this beautiful post and that beautiful picture. Um, record time for beautiful and complete blog post after a birth. CONGRATULATIONS! 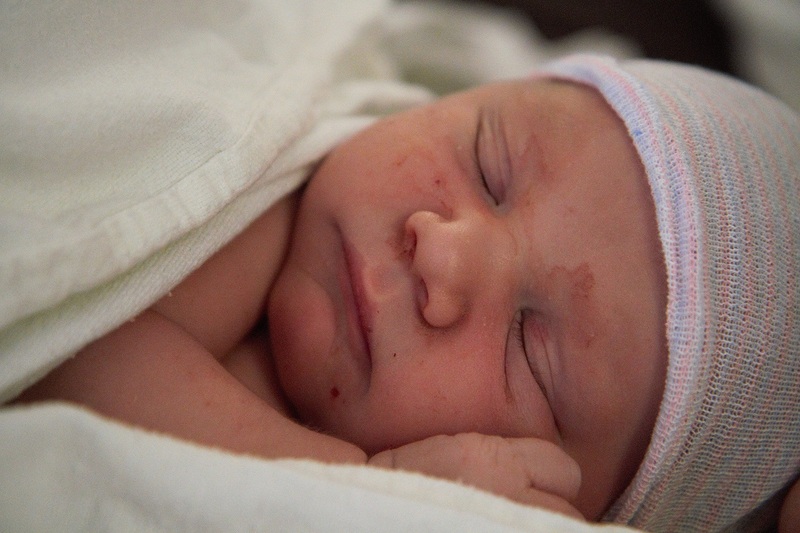 Henry is gorgeous and I hope you relish in this first otherworldly, full-view-of-the-rainbow week with your newborn son. So much love to you and great job! Congratulations on arrival of your rainbow Baby!! Congrats on your new baby! He’s beautiful! Now I hope you’re going to take some rest from blogging? A rainbow baby. What a gift. And what a lovely, lovely writer you are, Sharon. Bonus points for the name Henry (my middle name). Ha.